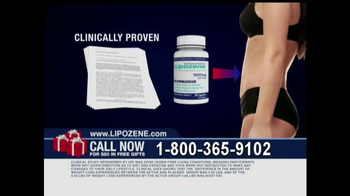 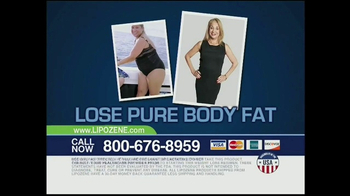 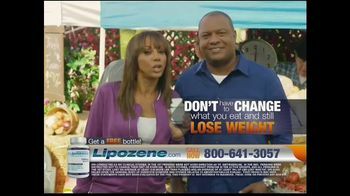 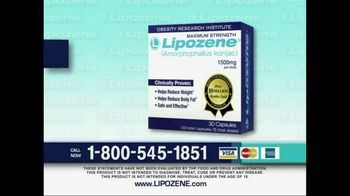 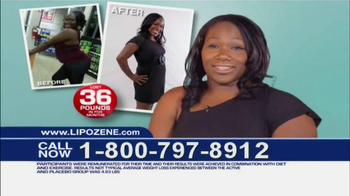 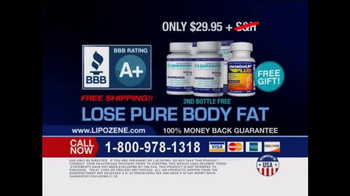 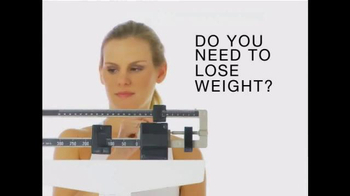 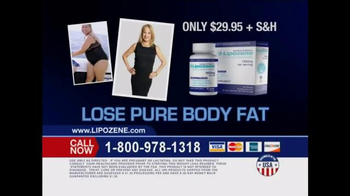 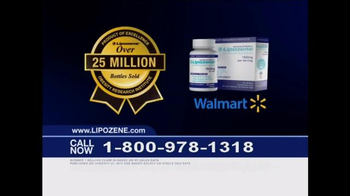 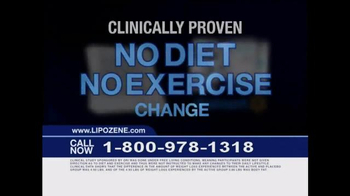 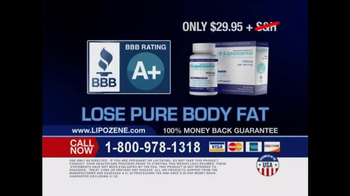 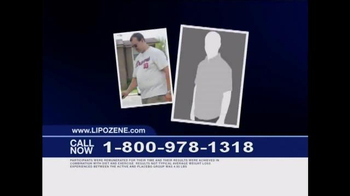 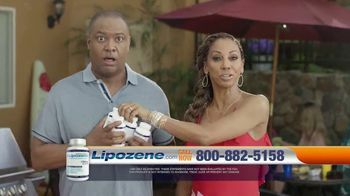 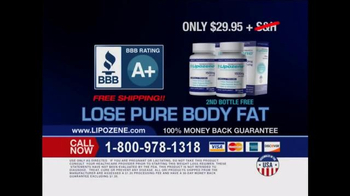 Lose weight with Lipozene. 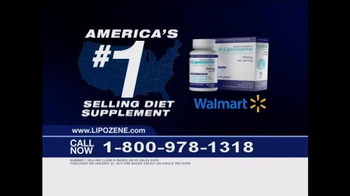 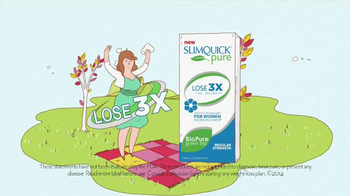 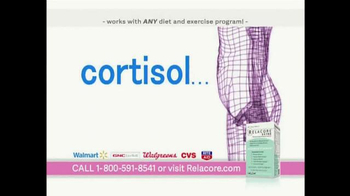 It's America's #1 selling diet pill, because it really works. 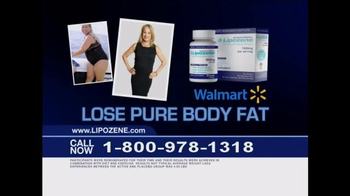 Pick up a bottle next time you're a Walmart and start losing pure body fat.